This essay was prompted by the editor, Arielle Greenberg, who asked writers to reflect on “how looking at the world through the lens of an alternative sexual orientation influences the modes and strategies with which we approach our creative work.” It was a pain to write about writing, but a pleasure to publish something so seriously dirty. Super thanks to Jodi Sh Doff for being my reader. 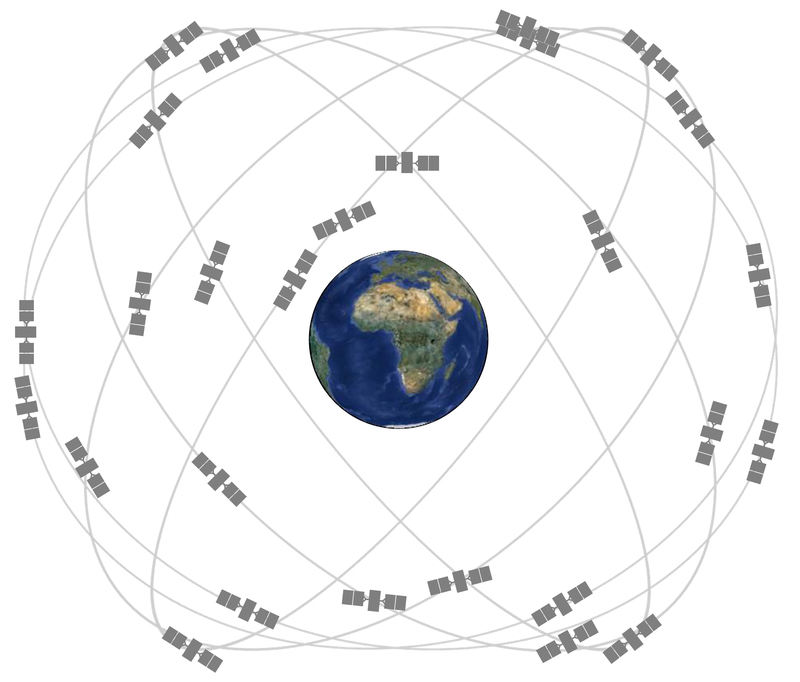 The GPS array, courtesy US Government.